Dry shampoos are indispensable for quick fixes; when you want to refresh your hair, but you have no time to wash, dry and style. Or, if your hair tends to get oily fast and you try to avoid daily washing but don’t want to walk around with dirty locks. 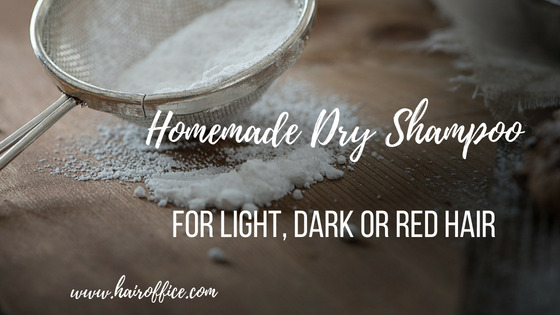 In that case, the homemade dry shampoo looks like the perfect solution as it doesn't strip hairs natural oils, leaving it lifeless and dry. Dry shampoos add volume to the locks. 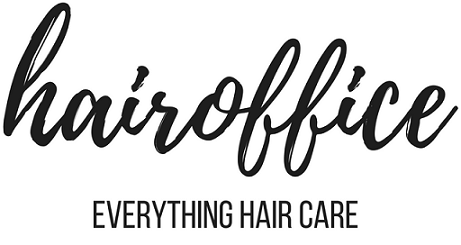 The dry shampoo just absorbs the excessive oil from the scalp and the hairs. Nothing more, nothing less. And the recipe is really simple. Mix the ingredients in a glass jar or some other container. You can seal what’s left and store. Apply to the roots and any greasy parts of your hair using an old make-up brush or just your fingertips. Leave it to settle in and to do its job for about 10 minutes. Then comb the hair to remove the powder.